A handful of titles forthcoming from Tor Books UK that I’m really interested in (and one published by Picador). Ambitious orphan Prunella Gentleman is desperate to escape the school where she’s drudged all her life, and a visit by the beleaguered Sorcerer Royal seems the perfect opportunity. For Prunella has just stumbled upon English magic’s greatest discovery in centuries — and she intends to make the most of it. 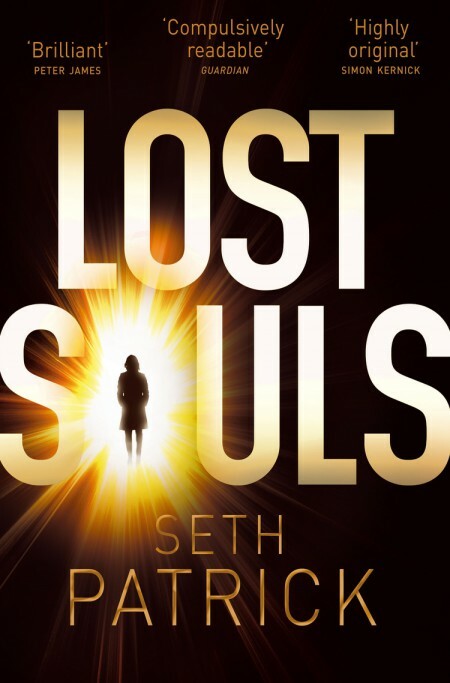 At his wits’ end, the last thing Zachariah needs is a female magical prodigy! But together, they might just change the nature of sorcery, in Britain and beyond. To be published in the US by Ace Books on September 1st, 2015. Baru Cormorant believes any price is worth paying to liberate her people — even her soul. 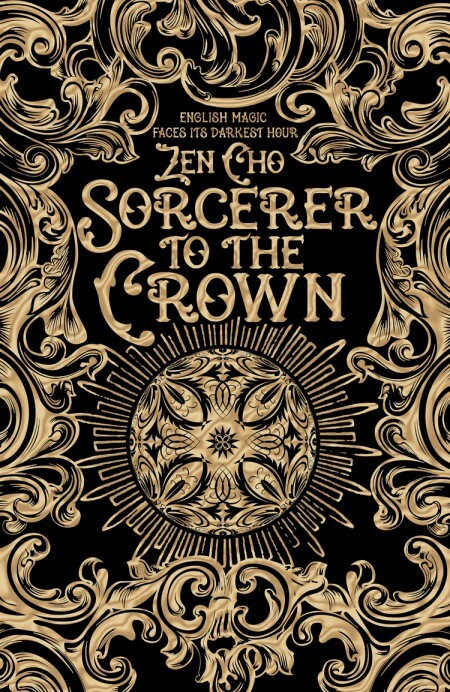 When the Empire of Masks conquers her island home, criminalizes her customs, and murders one of her fathers, Baru vows to mask her hate, join the Empire’s civil service, and claw her way high enough up the rungs of power to put a stop to the Emperor’s influence and set her people free –whatever the price. A natural savant she is sent as an Imperial agent to distant Aurdwynn — a post she worries will never get her the position and power she craves. But Baru soon discovers Aurdwynn is a complex and secretive country, seemingly on the brink of rebellion. All it would need is a match to the tinder… Drawn by the intriguing duchess Tain Hu into a circle of seditious dukes, Baru may be able to use her position to help create a revolution that will threaten the Empire’s hold on the country; an outcome, which if successful, could threaten to bring the Empire to its knees. As she pursues a precarious balance between the rebels and a shadowy cabal within the Empire, she orchestrates a do-or-die gambit with freedom as the prize. But winning the long game of saving her people may be far more costly than Baru imagines. 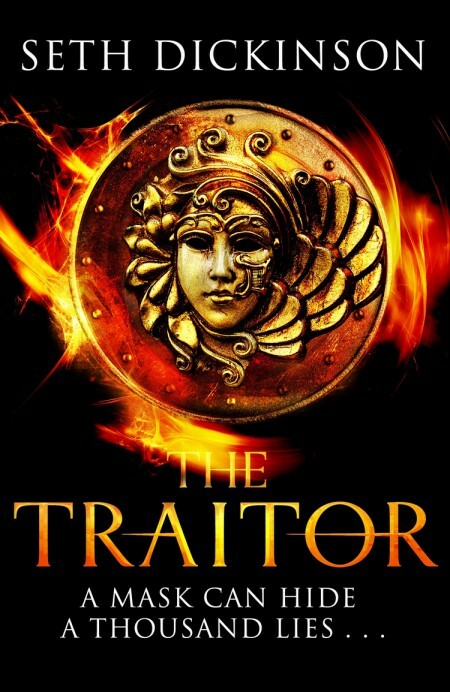 Published in the US by Tor Books, as The Traitor Baru Cormorant. Able to wake the recently dead for testimony that is accepted in courts worldwide, the use of revivers has long been a routine part of police investigation. But now those who consider it blasphemy are in resurgence — well-funded and gaining ground, they threaten the work of Jonah and his colleagues in the Forensic Revival Service. Jonah is still recovering from the injuries received after unearthing the existence of a creature bent on terrible destruction, a creature defeated at the cost of many lives. The sequel to Reviver. Published in North America by Thomas Dunne Books in November 2015. 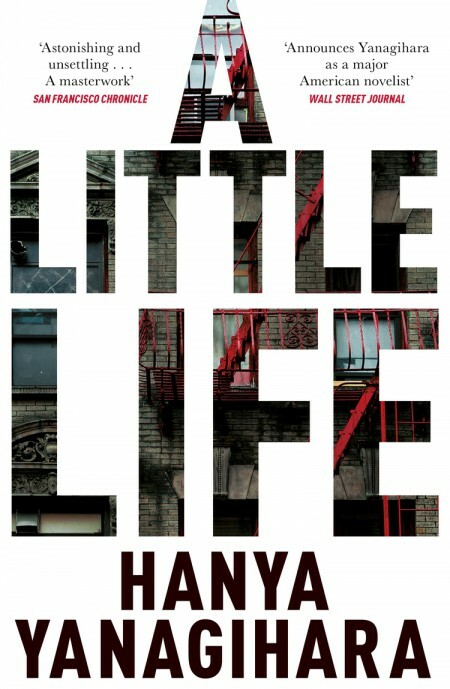 A masterful depiction of heartbreak, and a dark and haunting examination of the tyranny of experience and memory. An epic about love and friendship in the twenty-first century that goes into some of the darkest places fiction has ever travelled and yet somehow improbably breaks through into the light. When four graduates from a small Massachusetts college move to New York to make their way, they’re broke, adrift, and buoyed only by their friendship and ambition. There is kind, handsome Willem, an aspiring actor; JB, a quick-witted, sometimes cruel Brooklyn-born painter seeking entry to the art world; Malcolm, a frustrated architect at a prominent firm; and withdrawn, brilliant, enigmatic Jude, who serves as their centre of gravity. Over the decades, their relationships deepen and darken, tinged by addiction, success, and pride. Yet their greatest challenge, each comes to realize, is Jude himself, by midlife a terrifyingly talented litigator yet an increasingly broken man, his mind and body scarred by an unspeakable childhood, and haunted by what he fears is a degree of trauma that he’ll not only be unable to overcome — but that will define his life forever. Published in North America by Doubleday.